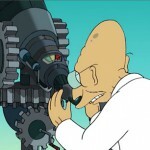 So there was this whimsical invention in Futurama, the Smelloscope, created by the eccentric Professor Farnsworth. Who’d have thought that something like this would ever enter the realm of reality. 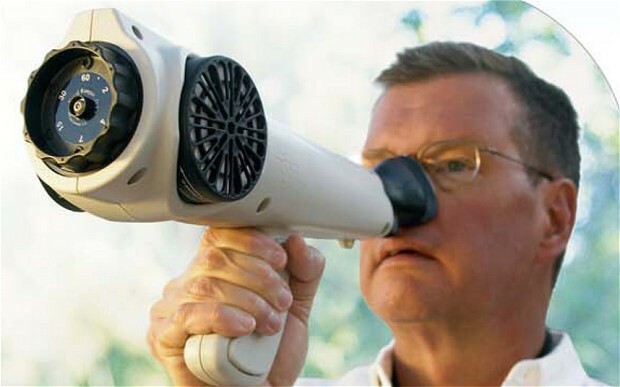 Apparently, police are now using smelloscopes, pardon me, nose telescopes, er, I mean, olfactometers (sounds more respectable, doesn’t it?) to sniff out cannabis. Or, to be more precise, to measure the pungency of the smell of cannabis plantations, as it has apparently become a nuisance to residents of Denver and other cities. Life imitating fiction, I guess.